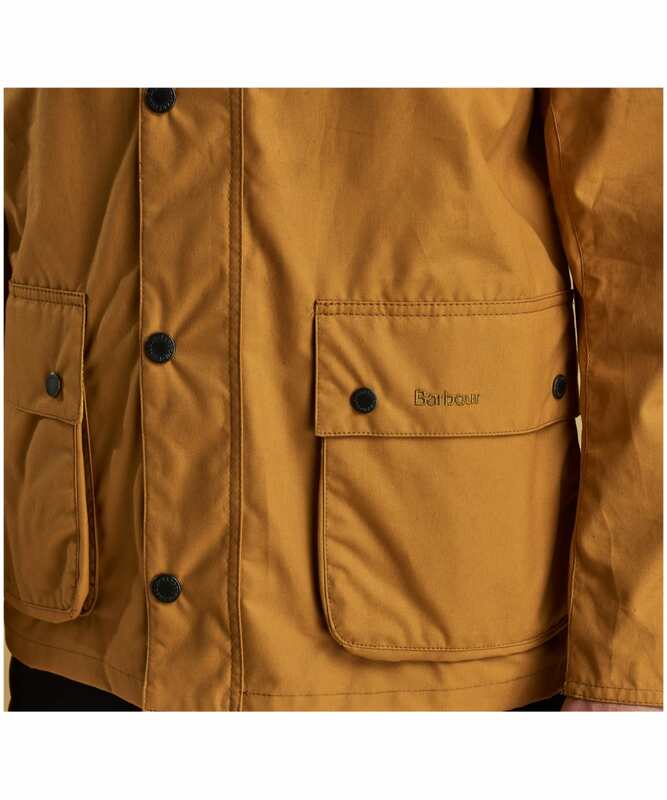 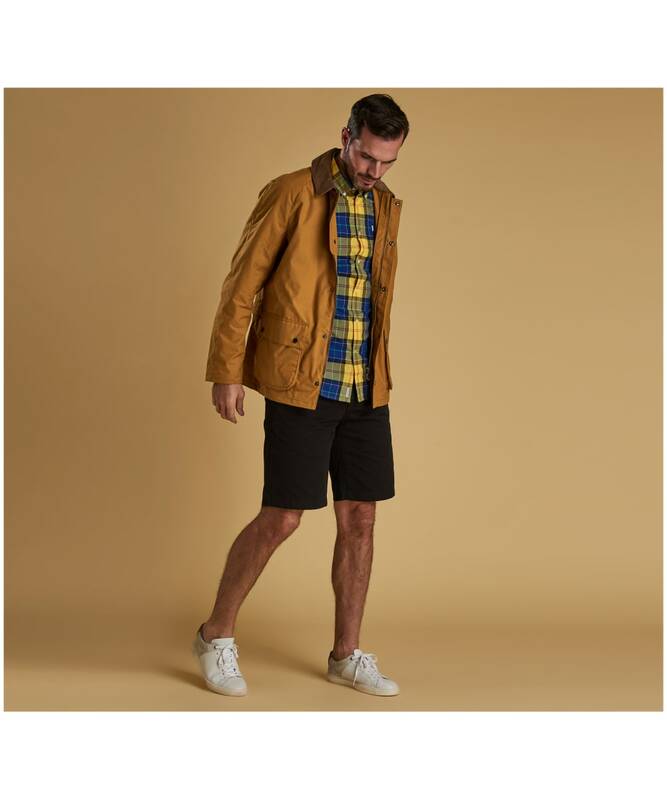 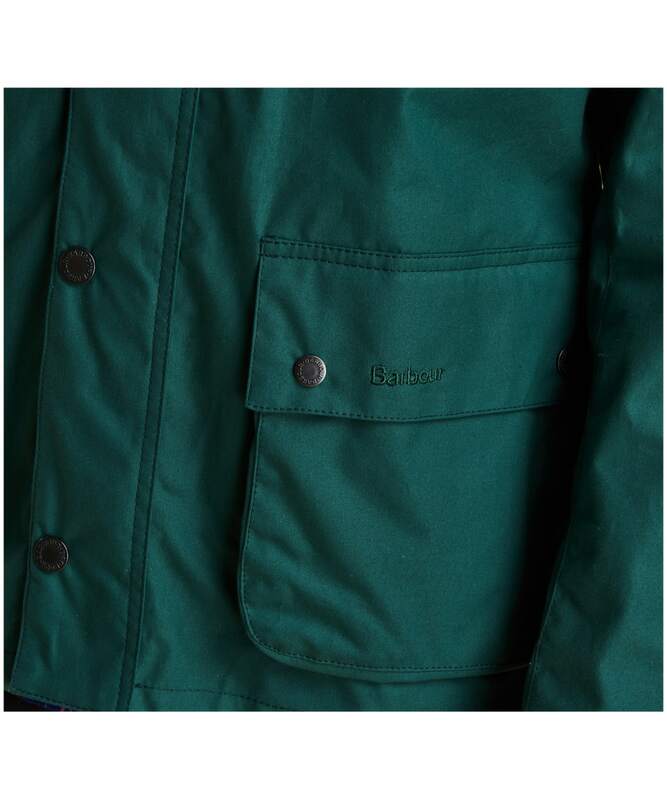 Specially washed for softness, the Men's Barbour Awe Casual Jacket is cut to a streamlined silhouette in pure cotton for flattering, comfortable feel. 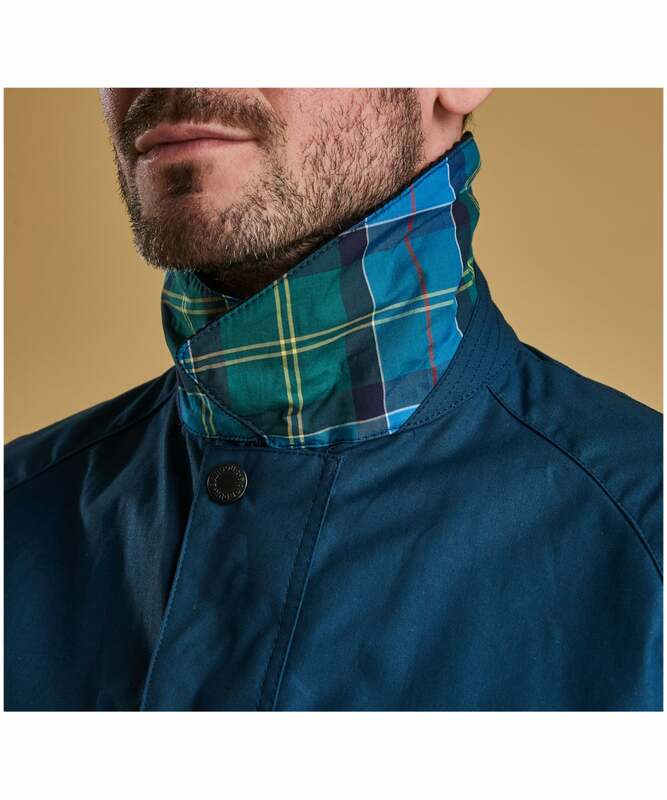 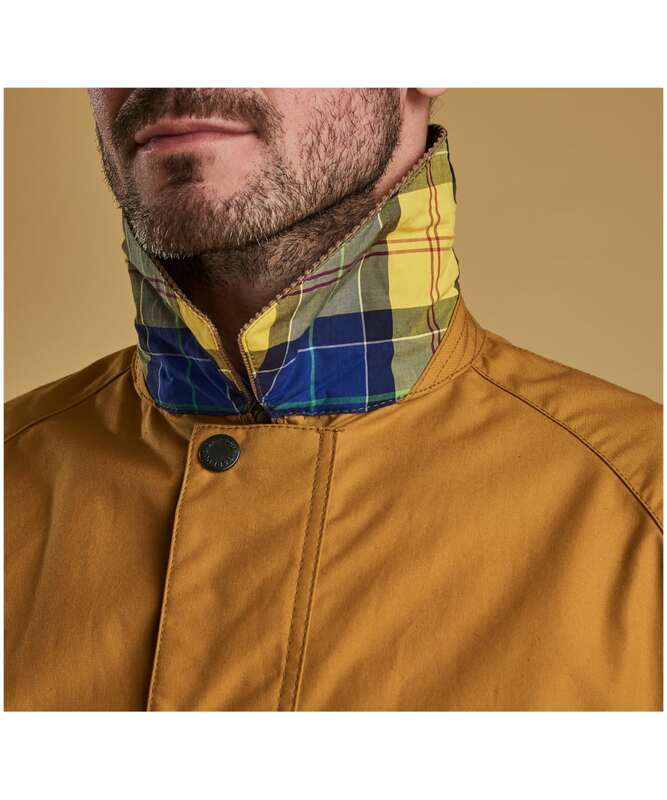 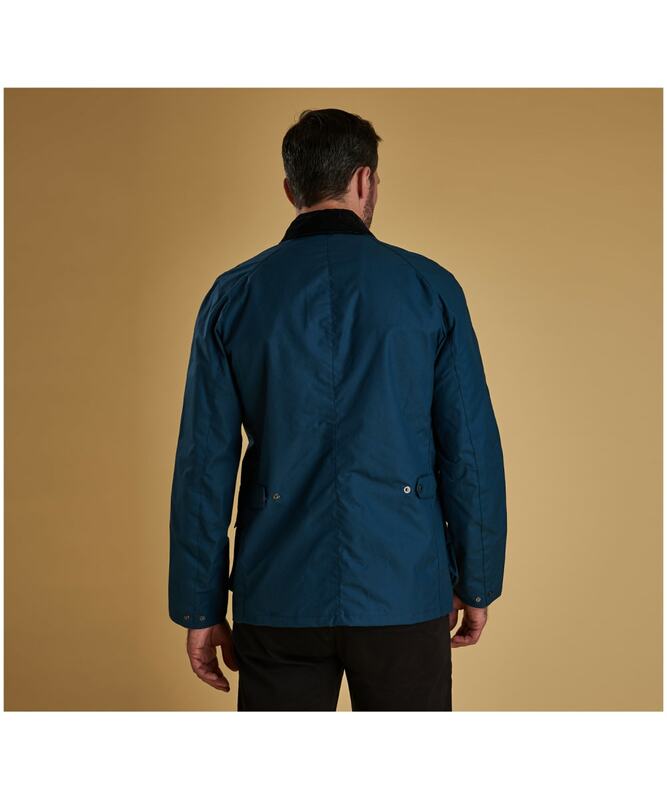 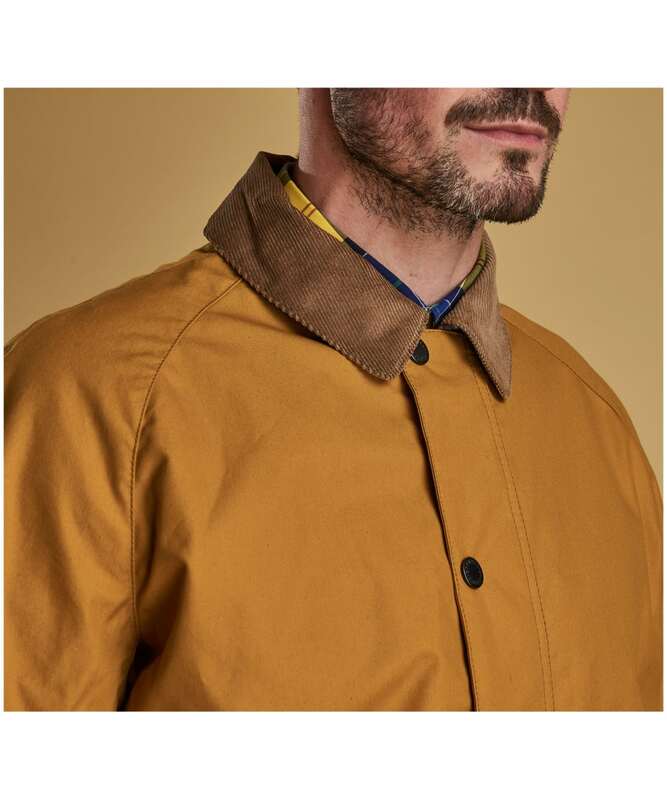 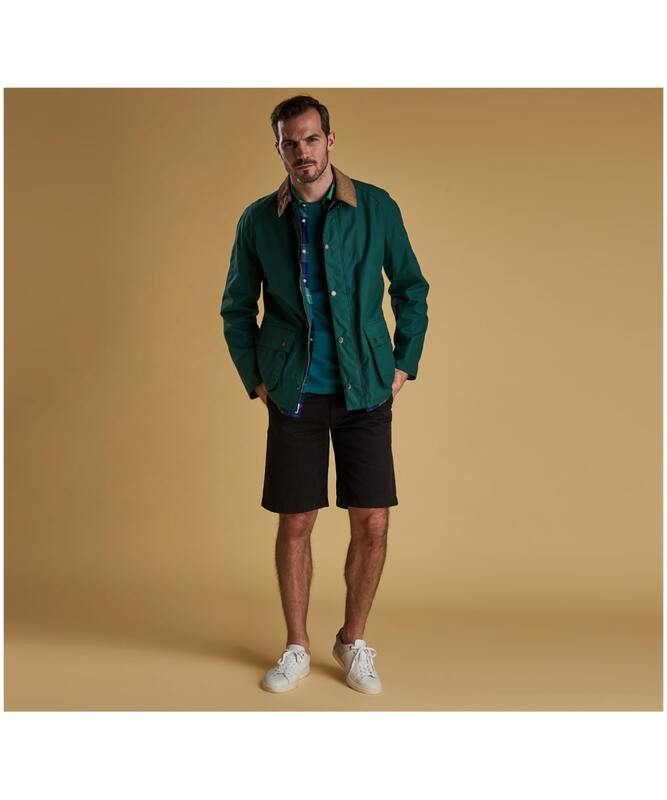 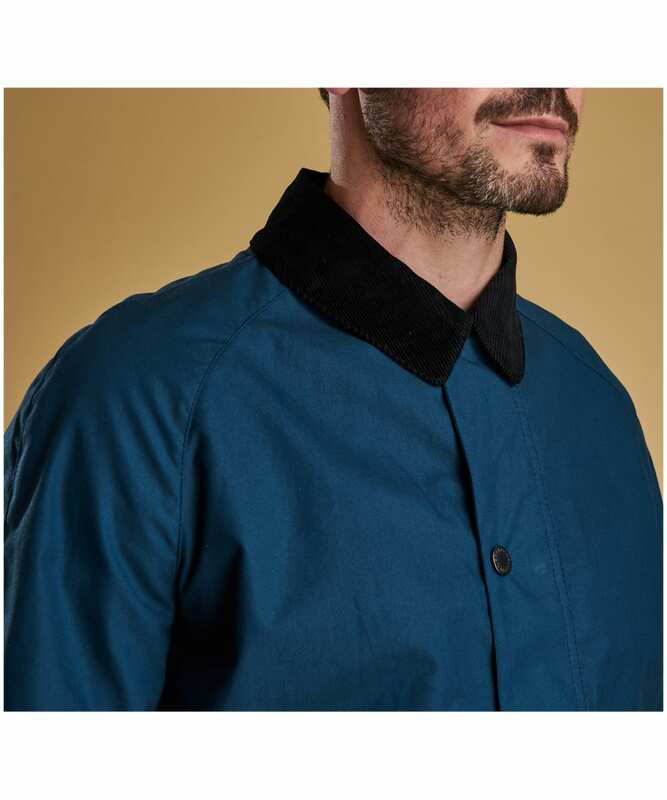 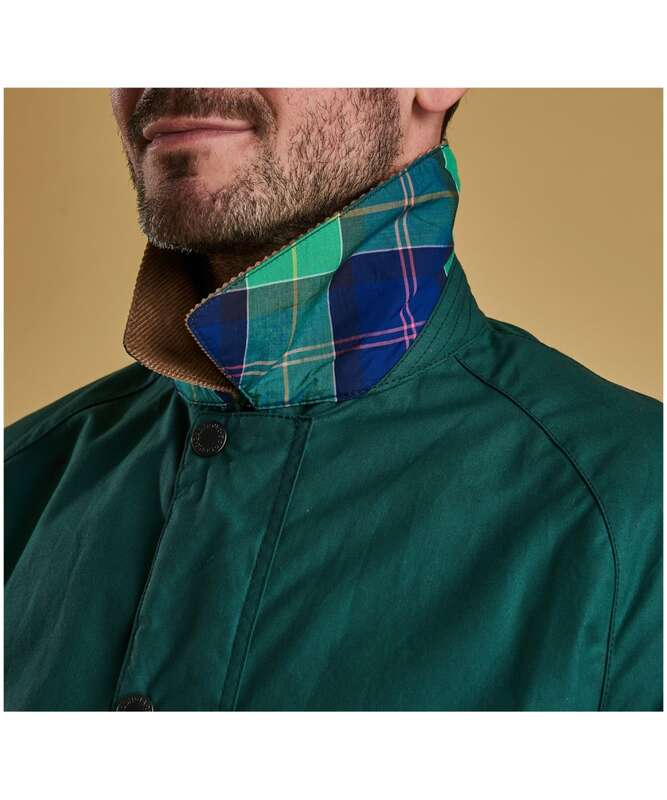 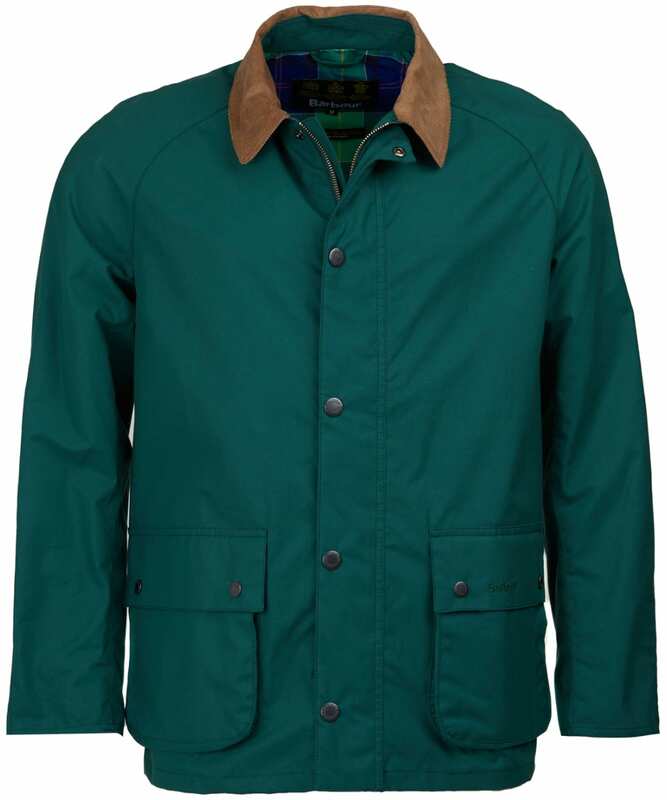 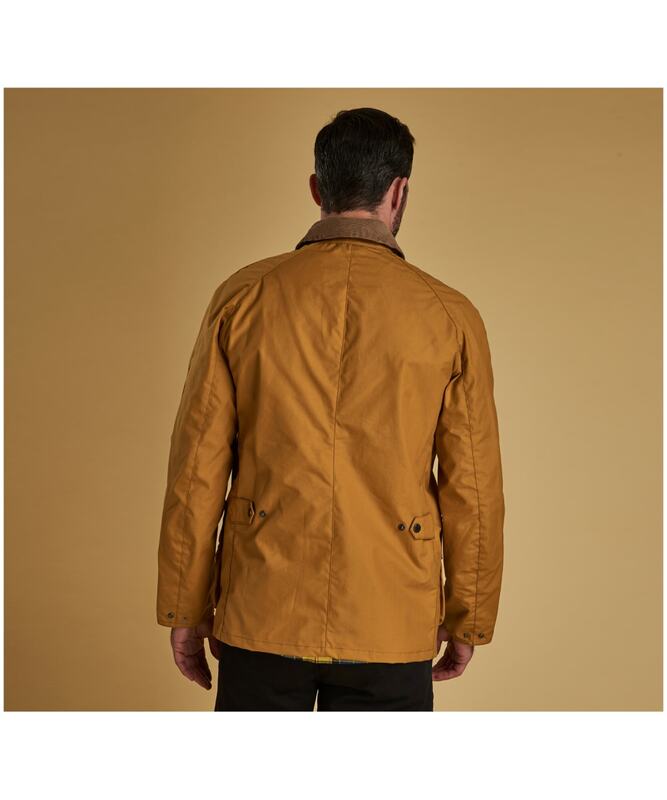 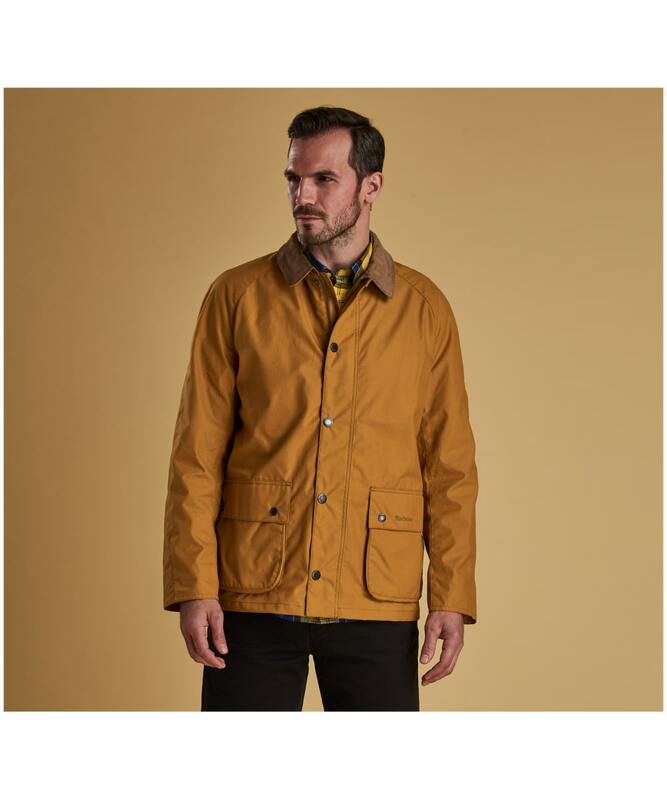 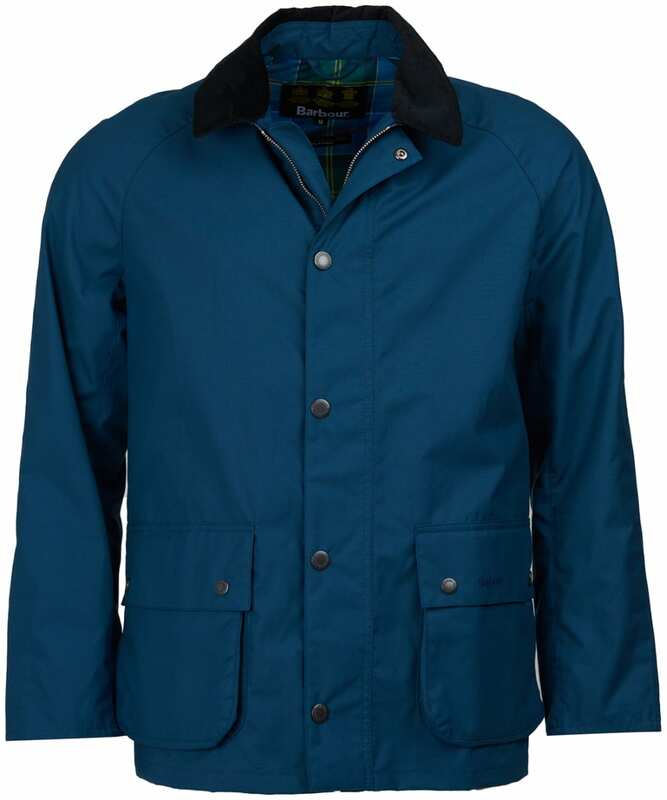 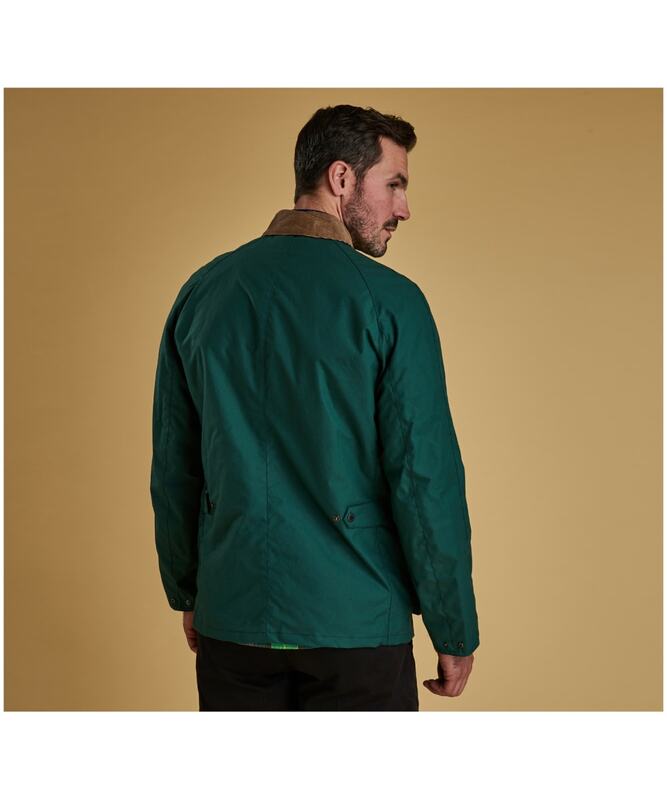 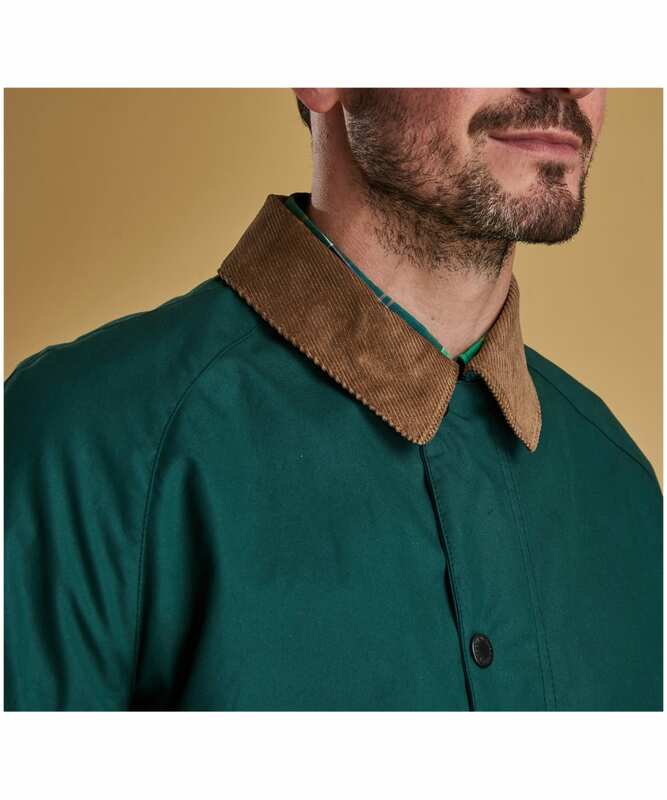 This jacket features side adjusters for an adaptable fit and stays true to the signature look with raglan sleeves, a front storm guard, a needlecord sit-down collar and a Barbour Tartan buggy lining. 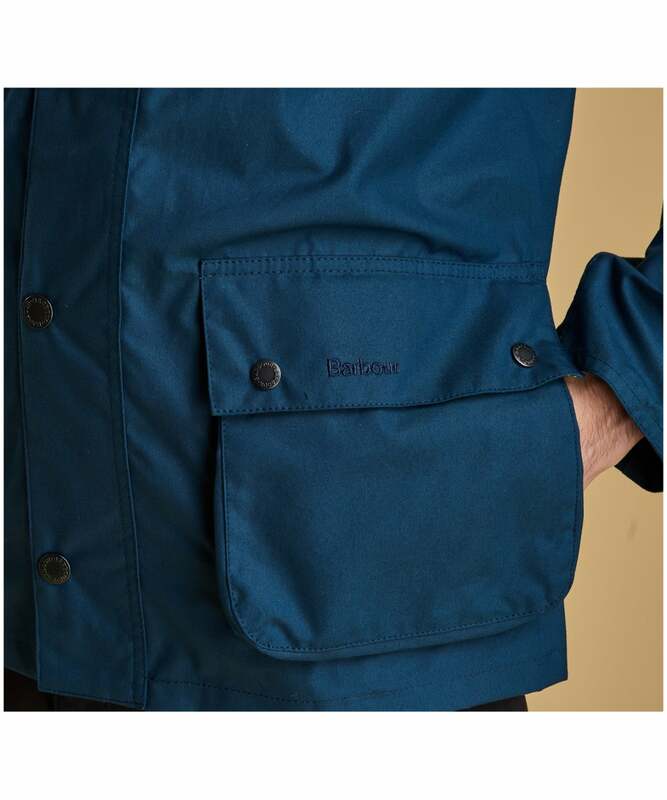 The two bellows pockets boast additional side-entry pockets for added practicality. 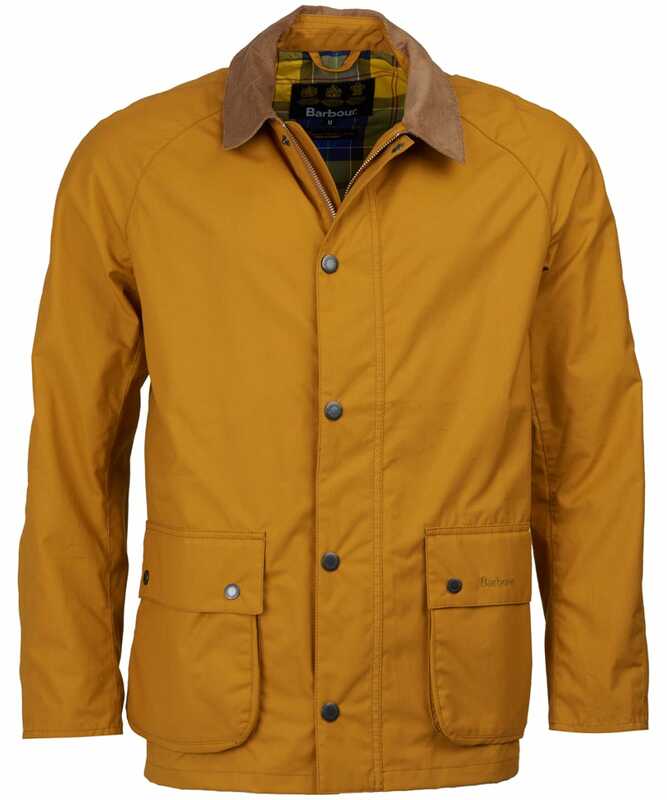 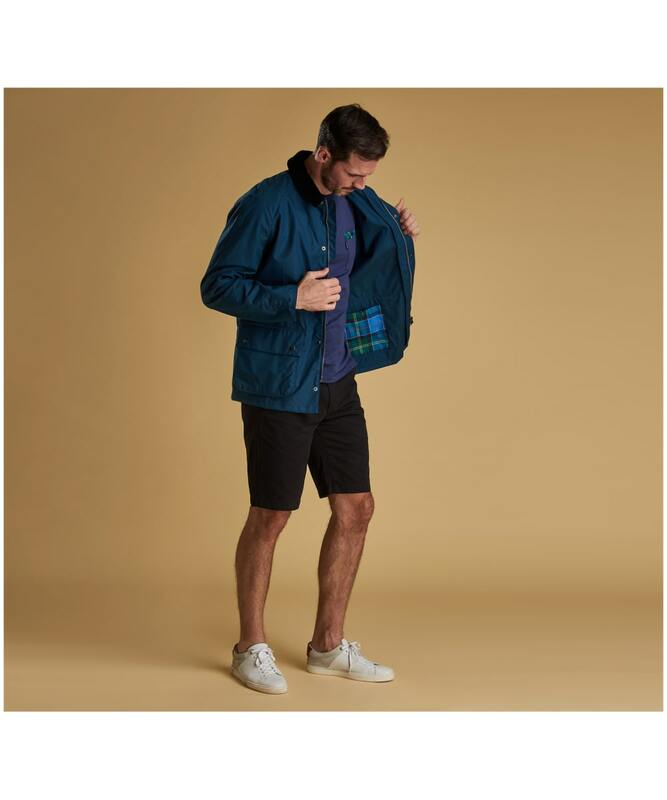 Whether you are heading into the town or country, the Awe Casual Jacket is sure to keep you looking on-trend through this season and beyond.